Nathan is the Principal of New Perspective, and he has many roles within the company. He is involved in sales, marketing, company growth, and talent. After earning his Bachelor’s Degree in Marketing and his Master’s Degree in Management, Nathan founded New Perspective in 2003. 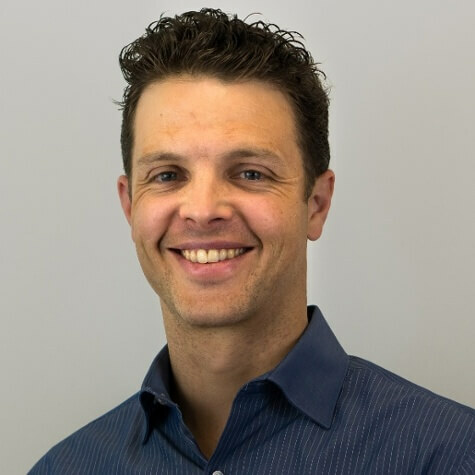 He has continued to evolve the company for more than 15 years, dedicating himself and his business to helping clients implement transformative systems and measurable growth. He has seen inbound marketing bring tangible growth for many organizations, which has driven his passion for helping clients adapt to today’s buyer-centric marketing revolution. Outside of work, Nathan loves sports and games, especially those that he gets to share with his two children. He can often be found skiing, mountain biking, or playing ping-pong, though he also enjoys quieter activities like reading and golf.